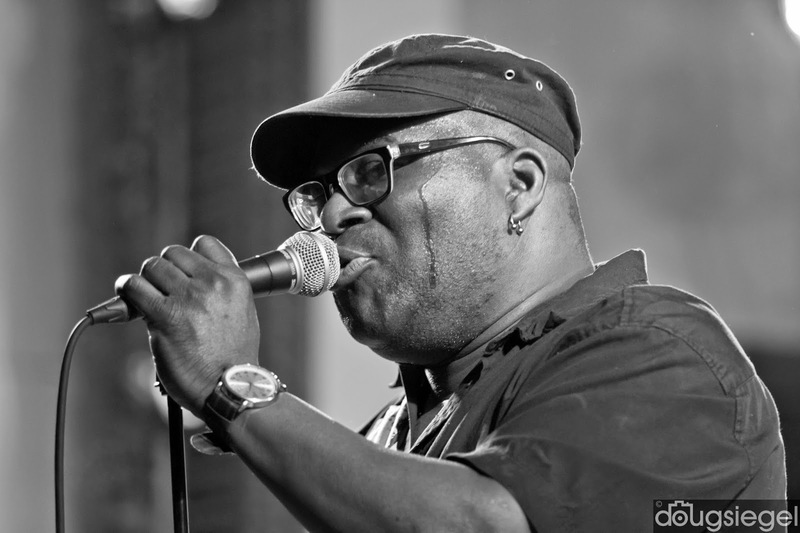 Barrence Whitfield & the Savages played with The Sundresses at the new Woodward Theater. 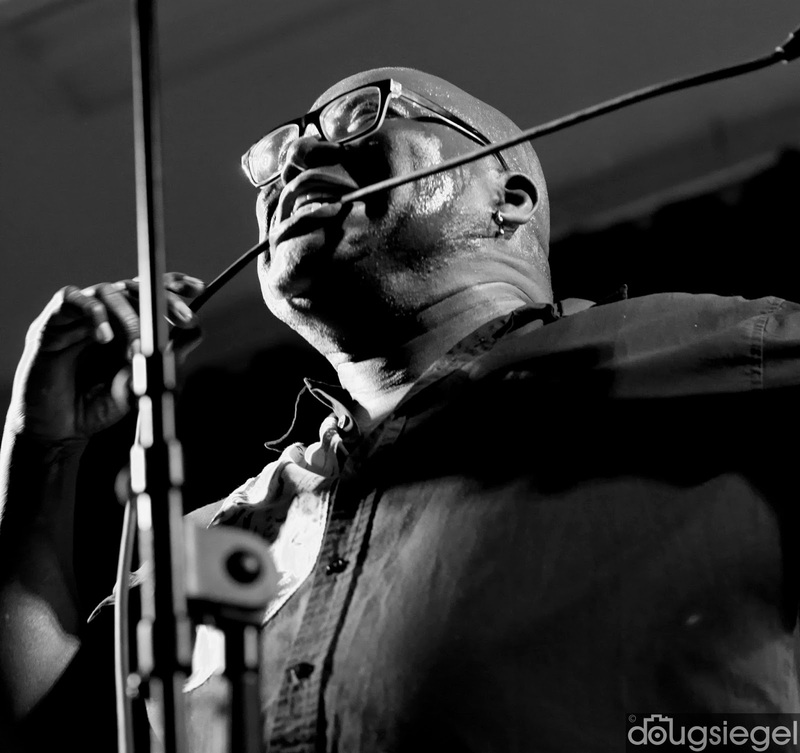 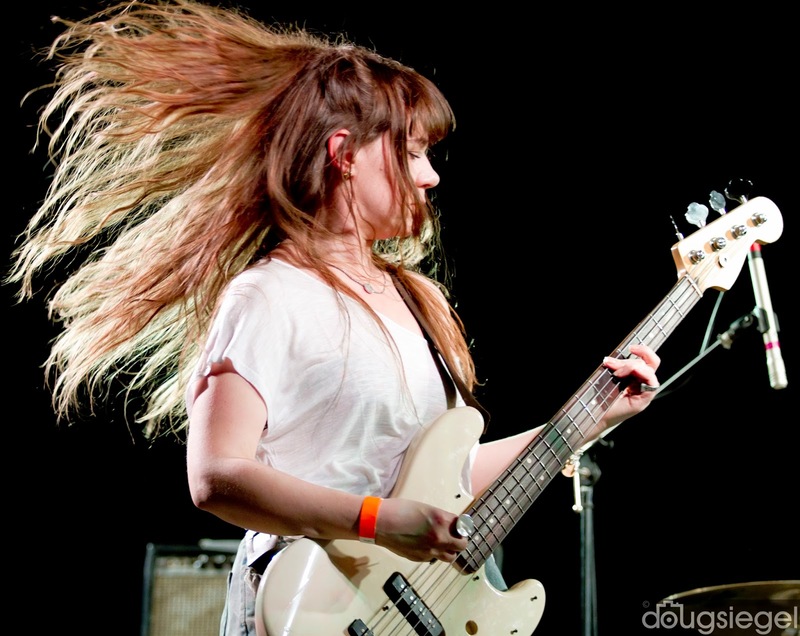 The theater is off to a great start with a solid lineup of bands to come play in the next couple months including the Barrence coming back with The Sonics out of Seattle. 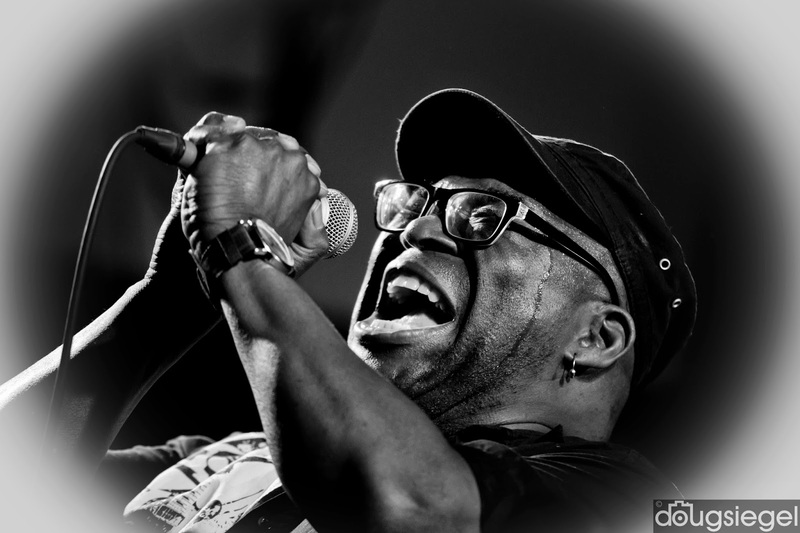 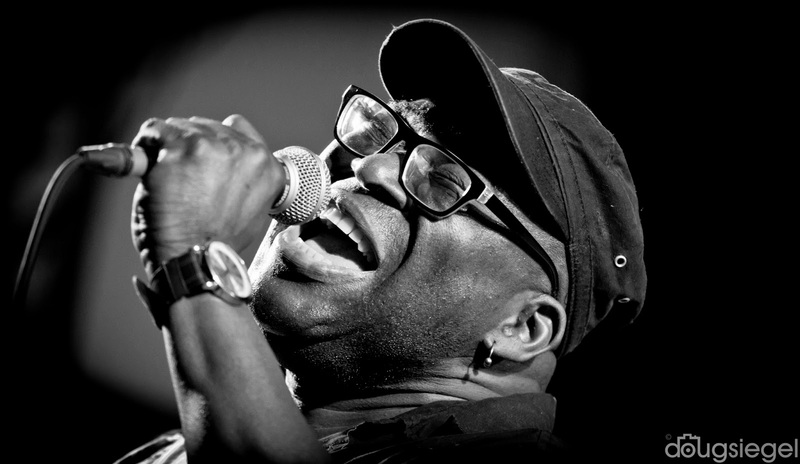 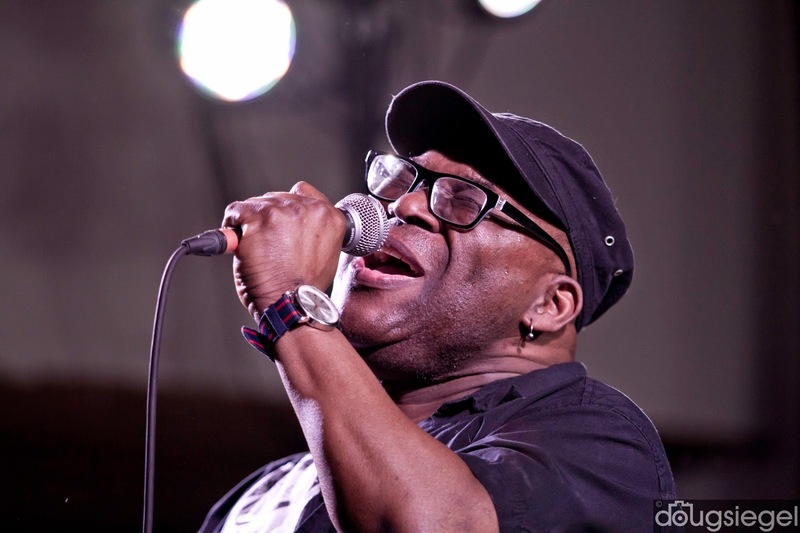 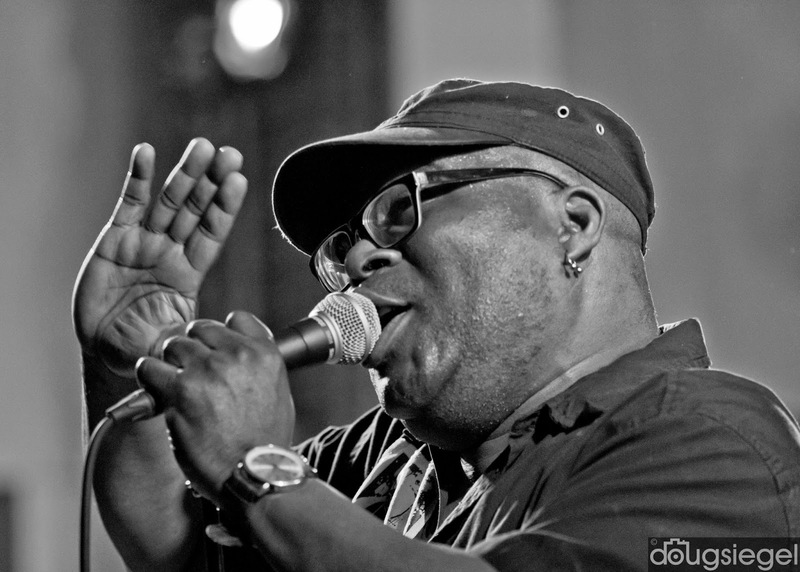 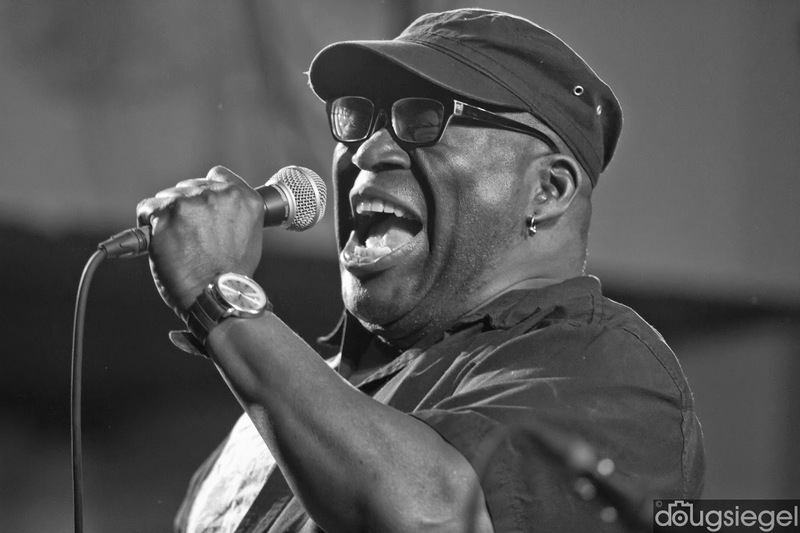 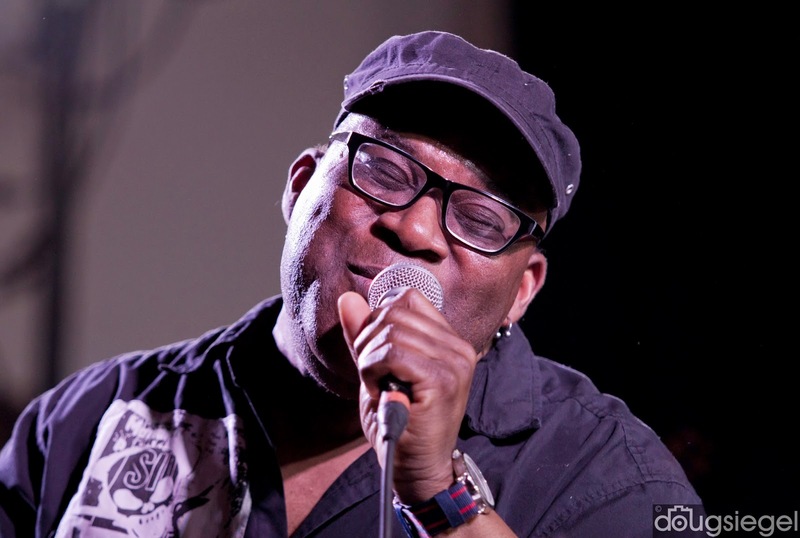 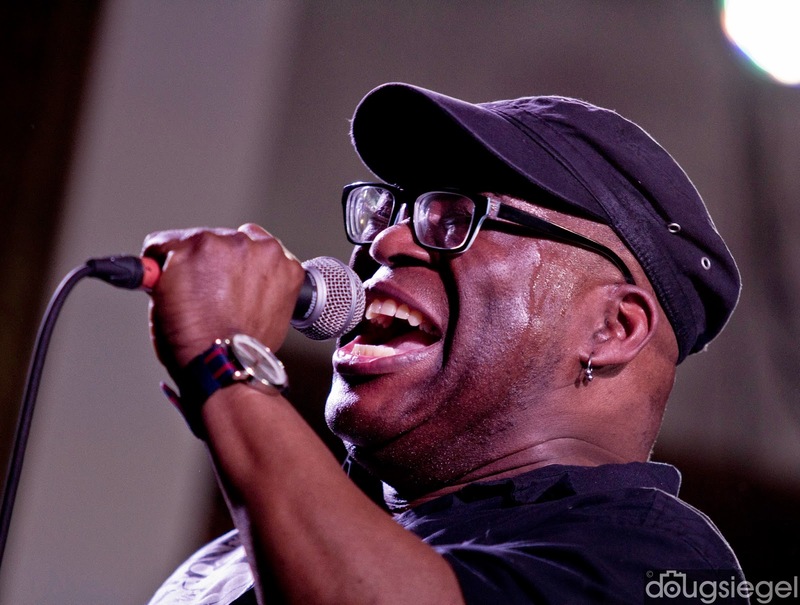 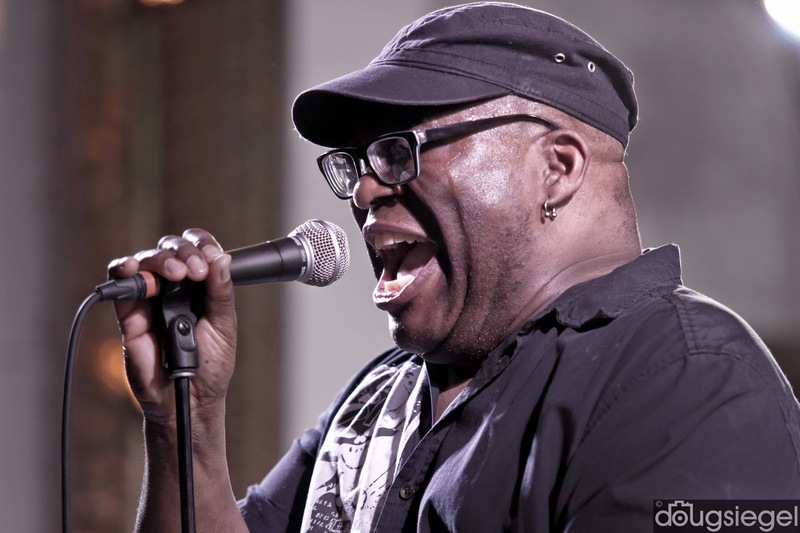 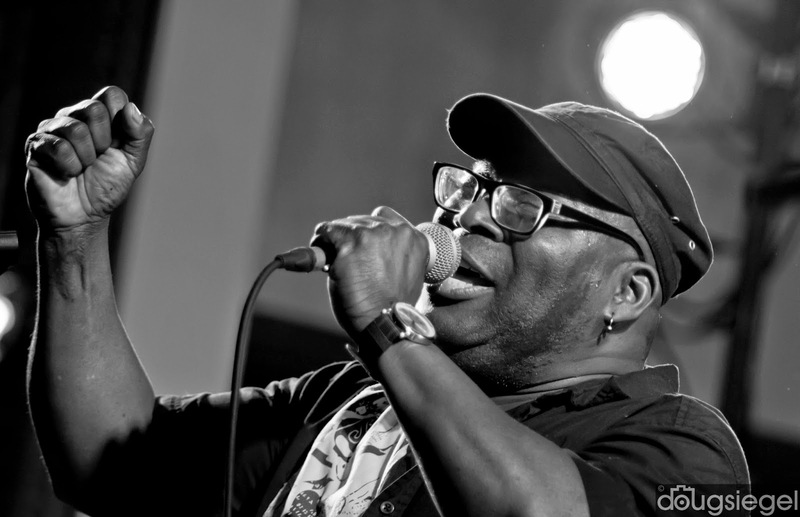 Barrence Whitfield is currently recording in Cincinnati at Ultrasuede and is also playing several venues around the United States. 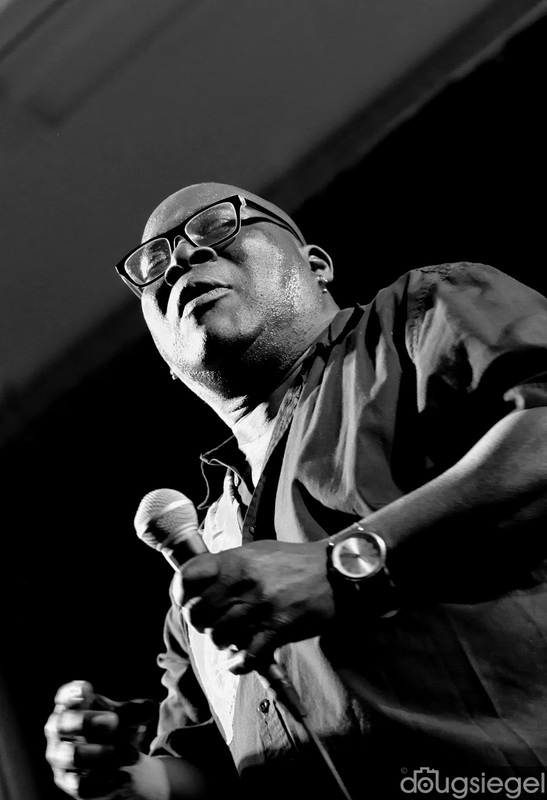 Check out BarrenceWhitfield(dot)com to see album and tour information.